I am very excited to share the cover of my first romance novel with all of you, and here it is! What you don’t trust can’t betray you, but it can still break your heart. 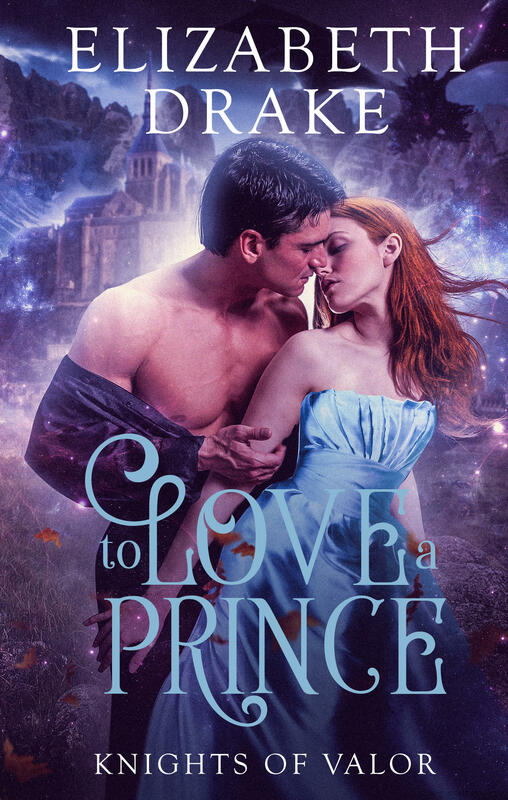 Haunted by a tragedy he couldn’t prevent and hounded by a duty he never wanted, Crown Prince Eli of Tamryn is a cold shell of a man with a stone for a heart. But, whether his subjects like it or not, he will soon be their king. All he needs is to ascend the throne is the Dragon God’s blessing and the approval of the Dragon Church. There’s only one small problem: the god is silent, and the church wants him dead. Well, there is one other problem—the slightly confusing matter of how he somehow acquired a slave girl who wheels and deals with everything and everyone, no matter what the cost, to win her freedom. When Eli uncovers a plot to seize the throne, driven by a forbidden cult of dark worship, he must protect a church that hates him and a god he thinks has forsaken him. Duty runs headlong into the newly awakened needs of his heart, and with treachery before him and enslavement behind, no choice is good. Old secrets reveal new lies, and betrayal will bring a man, a crown, and a kingdom to the very brink of war. If you’re interested, you can get an advance reader copy here. Yes, that’s a free copy of the book. All I hope you’ll consider doing in return is leaving me an honest review. That’s a good looking cover that’ll go toe-to-toe with others in the genre and usually win. 🙂 Great job in securing that! How exciting! I typically don’t read romance, but this sounds intriguing–and the cover is great! Beautiful cover, and intriguing summary 🙂 I’m a slow reader, but I’ll see what I can do about a review! Congratulations! Sci-fi is more my thing, but your blurb actually sounds quite intriguing. When is it being released? Congratulations. I remember not long ago you expressed concerns about every publishing. Great to see you do so! Great cover!